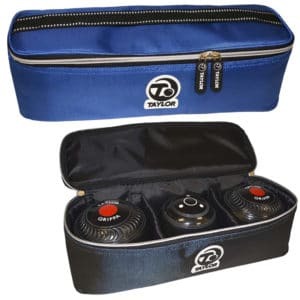 Our carefully selected variety of bowls bags ranges from the simple two bowl carriers that are ideal for crown green, right through to the larger trolley bags from Drakes Pride – perfect for carrying four bowls and any number of bowls accessories, shoes and clothing. 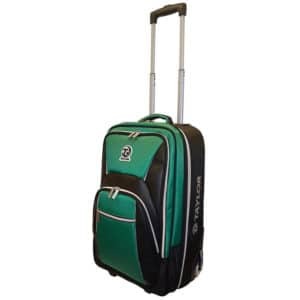 Designed and manufactured for any style of the bowls game, whether that be crown, flat green or shortmat, all the bags available have unique features and considerations which will be of help to any bowler. 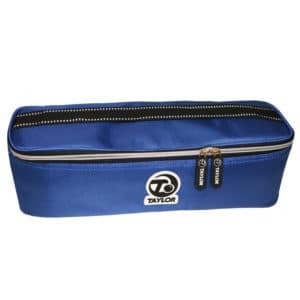 From extra partitions to keep the bowls safe and separate in transit, to handy zipped compartments to hold score cards and grippo. 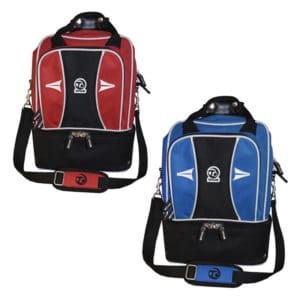 If you're only looking for a lightweight bowls carrier, then the smaller zipped bags from Drakes Pride are a great choice. 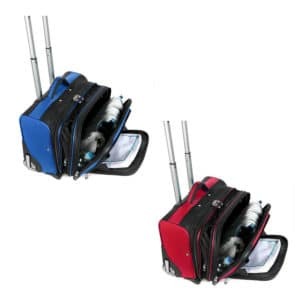 They'll carry either two bowls or two bowls and a jack depending on which size bag you opt for. 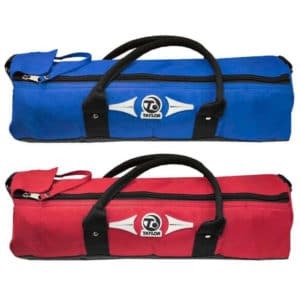 The basic two bowls carriers are ideal if your club supplies the jacks. 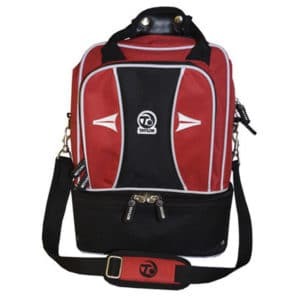 There's no need to be carting a jack back and forth with you. 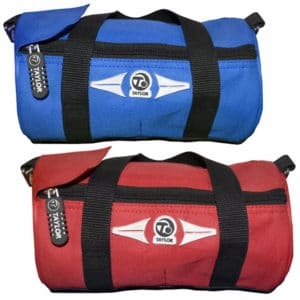 However, if you have to supply your own jacks or just want to practice on your own, the two bowl and jack carriers would obviously suit best. 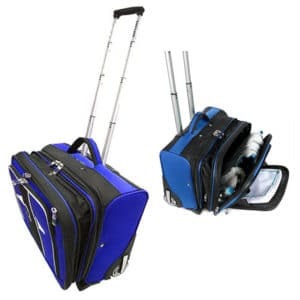 Obviously there's nothing stopping you from getting a bag aimed at carrying lawn bowls or a larger trolley bag etc. 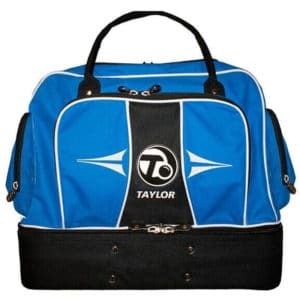 If you often take your bowling shoes to the club separately or like to take a change of clothes with you, then a larger bag would be ideal. 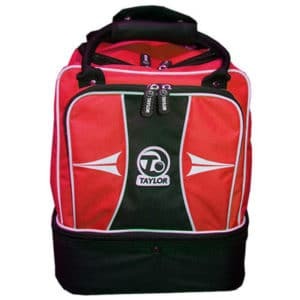 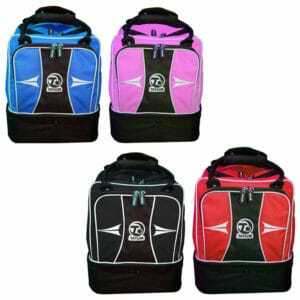 None of the bags we stock are limited in that way to either the flat green or crown green game. 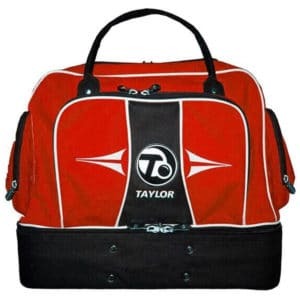 If you're looking for a bowls bag suitable for the flat green game, then as a minimum you'll need a bag that will comfortably hold four bowls. 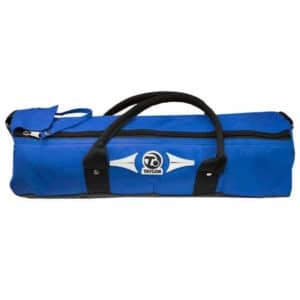 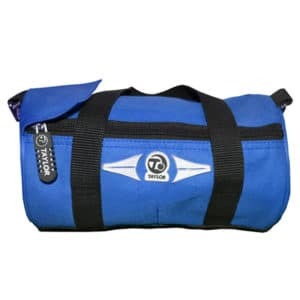 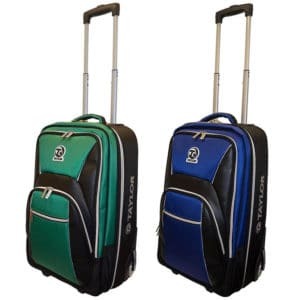 We have a great selection of bags from Drakes Pride that will hold lawns bowls and depending on your budget will also hold enough clothing and accessories to cater to a whole weekend of bowling should you so choose.